Ask your question and challenge us!! To enrich HB SmartTrade, HB Software cooperates with a number of certified partners. Sana helps businesses all over the world reach their full potential with the shortcut to e-commerce. How? Through 100% seamless integration with Microsoft Dynamics NAV. 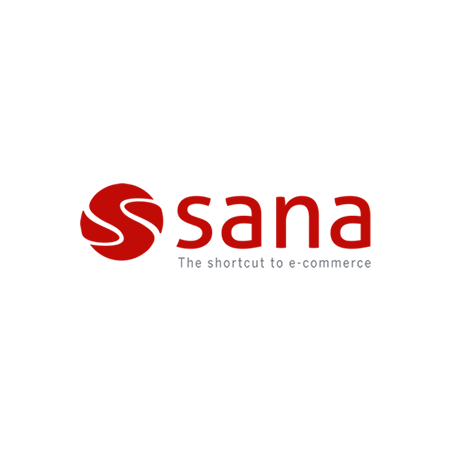 Sana’s e-commerce solution leverages existing business logic and data in powerful, user-friendly web stores. This allows you to focus on improving your customer experience, streamlining sales processes, and increasing sales volume and frequency. Their innovative approach and strong partner network have made them the driving force behind over 1,200 web stores worldwide. 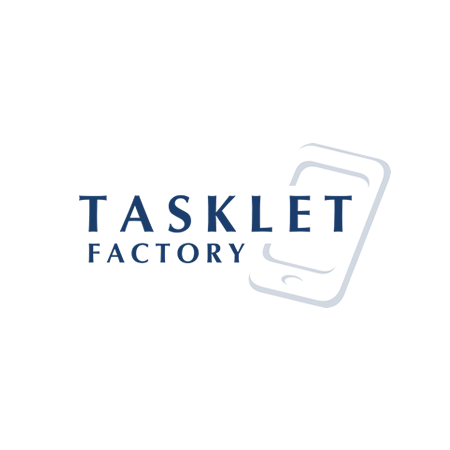 Tasklet Factory has developed the Mobile WMS solution, a mobile barcode scanning application for Microsoft Dynamics NAV that fully integrates into standard ERP system functionality, enabling inventory workers to process orders online and offline. 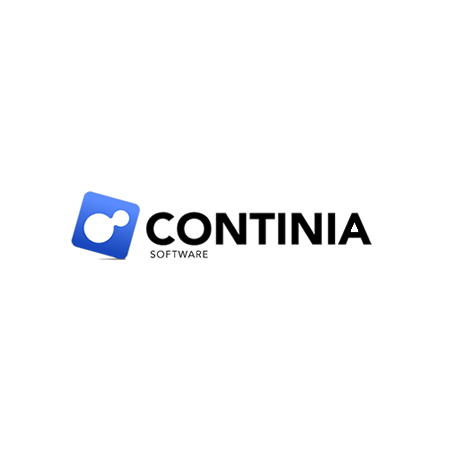 The Mobile WMS application runs on handheld devices and directly connects to your ERP system(s), without requiring intermediary systems and/or software. It is a genuine turnkey solution, that you can have up and running within a few days. With the unique Document Capture Service, the tiresome process of registering documents in Microsoft Dynamics NAV is completely automated.